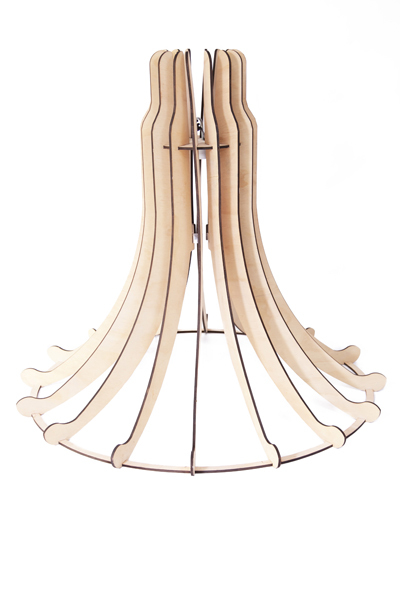 Manufactured from 6mm birch plywood, this seductive light fitting with its delicate form will be a focal point of any room. Measuring 1250 in diameter and 1200 in length, and supplied with 2m length of our trademark retro zig-zag fabric cable, the Flamenco light offers powerful visual impact Light fitting not included. Notify me when Flamenco Light is available.